A Châteliers Abbey stands out in a landscape between land and sea. 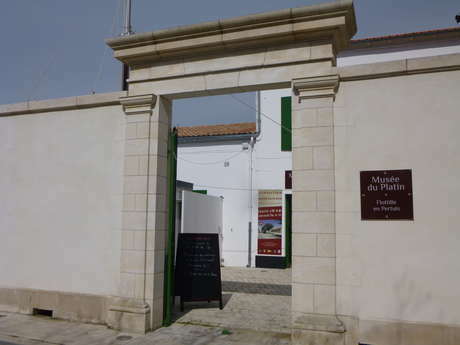 These relics tell the story of La Flotte, but especially tell us a lot about the history of the development of Ile de Ré. 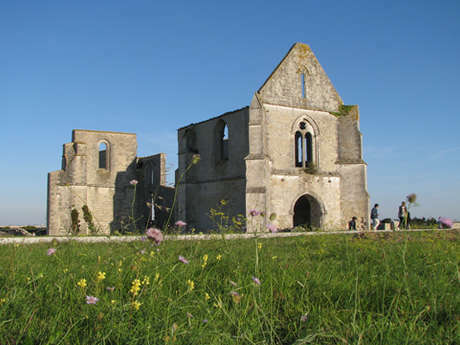 Listed historical building, today one of the most beautiful ruins of France, the site offers spectacular remains of the Abbey built by Cistercian monks in 1156 who first settled on the island and developed wine and salt trade. An exceptional piece of heritage to visit, free, in all seasons to admire the church’s ruins, its galleries, its cloister garden and its former refectory for the monks.